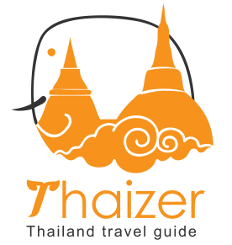 Thaizer.com is dedicated to bringing you impartial and practical travel advice for Thailand. 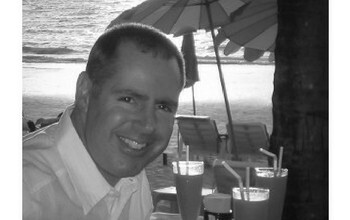 This involves a lot of time spent travelling at my own expense around Thailand to research information. It also requires many hours of my spare time each month to maintain the website and answer questions via email and social media.